There are many important services that Memory Fortress provides to customers. Some of those are Photo Scanning, Scrapbook Scanning, Video Conversion, as well as many others. But what does a customer actually receive when the process is complete? It’s worth going into some detail on what we deliver to you. 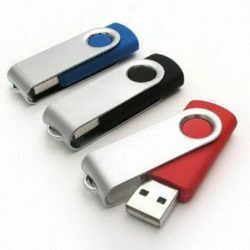 Nearly everyone chooses to receive one or more flash drives, and many also get DVDs. SD cards, external hard drives, and cloud delivery (Dropbox) are also other options we provide. Whatever you sent us, we will send back to you, in the same condition. We may package it a little more efficiently, but you get all your memories back. And you get them back in sturdy boxes, with the Memory Fortress logo on the outside. (Smaller orders may also be returned in a trackable bubble envelope mailer.) When Memory Fortress ships back out to you, an email with your tracking number will be sent at the same time. Many of our competitors take a month or more to process and digitize memories, often shipping them across the globe, where labor is cheaper. 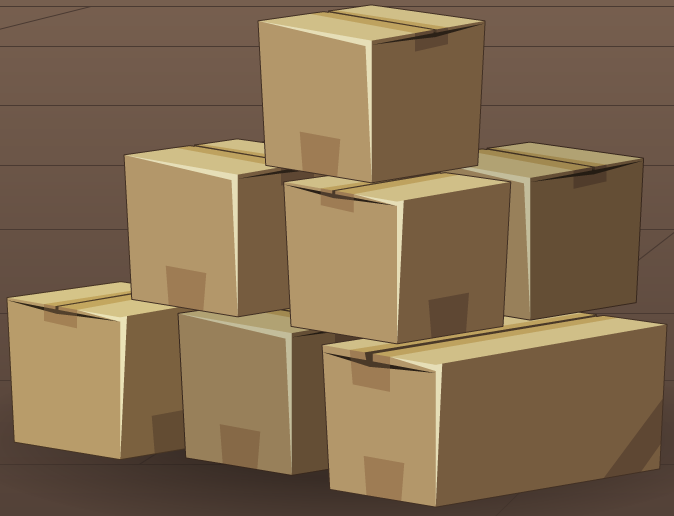 We feel the process should be fast and painless, and you can be assured your memories remain at Memory Fortress headquarters in metro Atlanta until they are shipped back to you. Every order comes with one DVD included free. 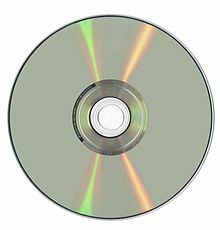 A DVD holds about 4.7 gigabytes of data, which in layman’s terms means that all pictures, slides, and negatives will generally fit on one DVD. We can get several thousand images on a single DVD. Videos are a different story, however. We usually put each video on its own DVD, separate and distinct from the DVD that has all the .jpeg files. The reason is that video files are very big, and four videotapes cannot be compressed onto a single DVD. However, if a customer sends in 25 videotapes, there is no additional charge for the DVDs – all 25 DVDs are included in the cost of conversion. Additional DVDs containing images and documents cost $9 each, as well as second copies of video files. All our DVDs come in a case, with the customer name and applicable folder names printed on the front of the DVD and clearly visible from the front. Please be aware that some computer and electronics manufacturers are no longer including DVD drives in some of their products, so if you order DVDs, make sure you have the equipment at home to play them! USB flash drives are an extremely popular option with Memory Fortress customers. They are small, light, convenient, and can plug into nearly all computers and many other electronic devices. Most importantly, they hold significantly more data than a DVD. The smallest USB flash drive that Memory Fortress delivers is eight gigabytes (8GB), nearly double the storage capacity of a DVD. And while our standard sizes run up to 32GB, we have the ability to customize a large order to fit on a 256GB flash drive! How much data fits on an 8GB USB flash drive? Scanning photos at regular resolution usually results in 10,000+ pictures on a single drive, before it is filled up. (High resolution means at least 5,000 photos will fit). For slides and negatives, we can get 1,500-2,000 images on our smallest USB flash drive. A single videotape (VHS or camcorder), however, can take up 3-4 GB, so customers who want their videos on a USB flash drive usually choose a larger size. Our standard 8GB USB flash drive is $12. Larger options are 16GB for $20 and 32GB for $33. We can go bigger than those as well, mainly for video files (refer to pricing grid or call 678-579-2249). All deliverables are prepared at Memory Fortress headquarters in the metro Atlanta area by US citizens.